See you again in Prague next year, in March 2020! Be the first to know details about the 2020 event? Join KEVIN KING on March 30th for an exclusive and advanced one-day Amazon training in Prague. Once you experience Kevin’s training, you’ll realize just how powerful it is. Pick up marketing secrets, growth hacks and advanced tools used by the man himself to create his multi-million-dollar Amazon business. This workshop requires a purchase of a separate ticket. We are preparing details for the event in 2020. Subscribe to stay up to date. Join the community of experienced Amazon sellers, learn and grow your business. 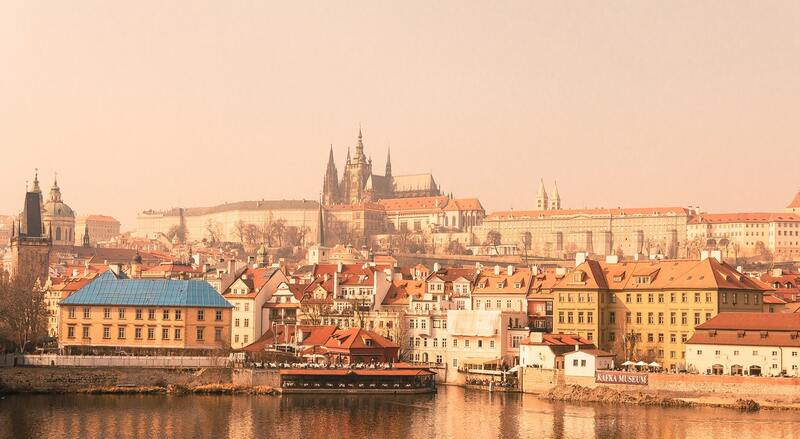 Take a short flight to the beautiful and historical city of Prague. This magical city of bridges, cathedrals, gold-tipped towers and church spires will be the host of the European Seller Conference. Take some time to see the sites, then dive into an in-depth learning experience. The conference will offer delegates a great opportunity to learn about the latest trends and changes on Amazon. The event content will cover SEO, social media, Amazon FBA compliance, emerging markets, PPC campaigns and more. Kevin is a private label seller and one of the most popular online and live speaker of the events. With a background in marketing, she has extensive knowledge of the ecommerce industry and is passionate about helping businesses succeed internationally and compliantly. Butrus is one of the most knowledgeable sellers on Amazon in Germany. CJ is the founding partner of the only full-service, international law firm focused on Amazon Sellers. Athena Severi is a key person to know in the ecommerce space. Sacha Gorelik is on a mission to optimize your Amazon store! Yinon holds a BSc in Mathematics & Computer Science, and has a vast experience in software development, gathered by many years of work as an R&D specialist in various HiTech companies. Presenting: Big Brands attacking Amazon – Will they win the market back? Steve brings his deep expertise as a leader and operator at many companies which he has taken to from start-up to exit. Shane has been an Amazon seller since 2013 and was fortunate enough to realize early success by building his first brand to over 1 million in revenue in just over a year. Michael has a long experience in Marketing and Finance with an MBA in International Taxation and with more than 7 years of experience in company formation in the US. In the past 5 years his focus has moved to Amazon, now being a well-known PPC Specialist with experience in AMG, AMS, and Sponsored Products. In 2018 he drove over 25 million in revenue from Amazon PPC sales. He also launched a new brand only utilizing PPC launch strategies and quickly took it to over mid 6 figures in the first year. Brent started working with Amazon PPC in early 2015 when a friend who was using FBA to sell a private label brand asked for help. Having a Google Ads management background he was able to realize positive ROI very quickly and saw a market opportunity in helping businesses selling on Amazon grow through effective advertising. He’s been immersed in the world of Amazon advertising ever since. Fast forward to the present and the agency he founded, AMZ Pathfinder, manages $250,000+ in ad spend every month across all North American and EU marketplaces while delivering results for happy clients. With a team comprised of native speakers from all EU marketplaces they aim to be the best Amazon advertising agency for businesses active in the EU. has personally sourced over 2,500 products for some of the leading brands in the world. This Conference will be more than just tips and tricks. It will offer real life, applicable information for private label Amazon sellers. Join me in Prague! Accommodation is not included in the ticket price. 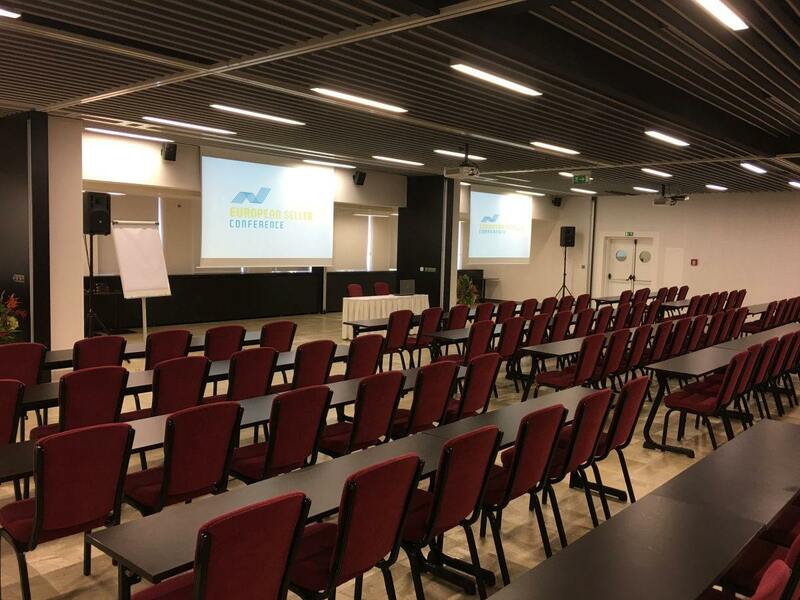 If you want to stay at the venue where the conference takes place, use this special link for our event to make a reservation with a 20% discount. 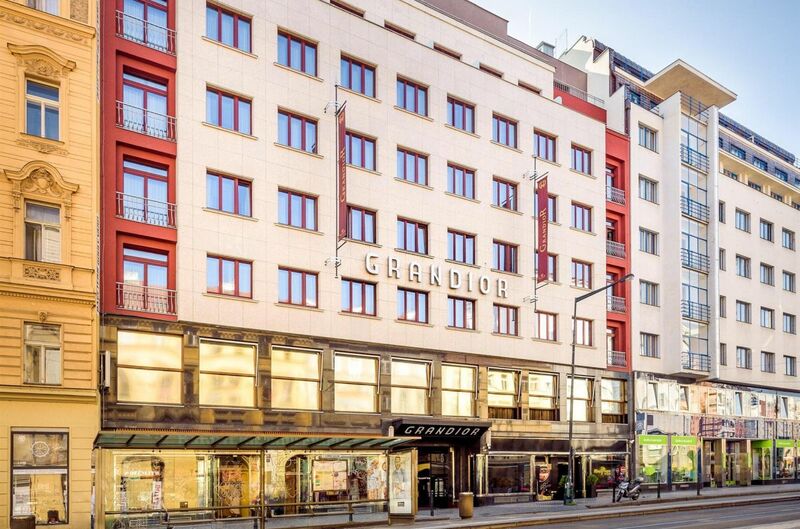 The Grandior Hotel Prague modern contemporary design hotel opened just in March 2014 with 393 rooms is located in the very down town of Prague close by to the Republic square in walking distance to both major historic squares the Old Town square and the Wenceslas square. 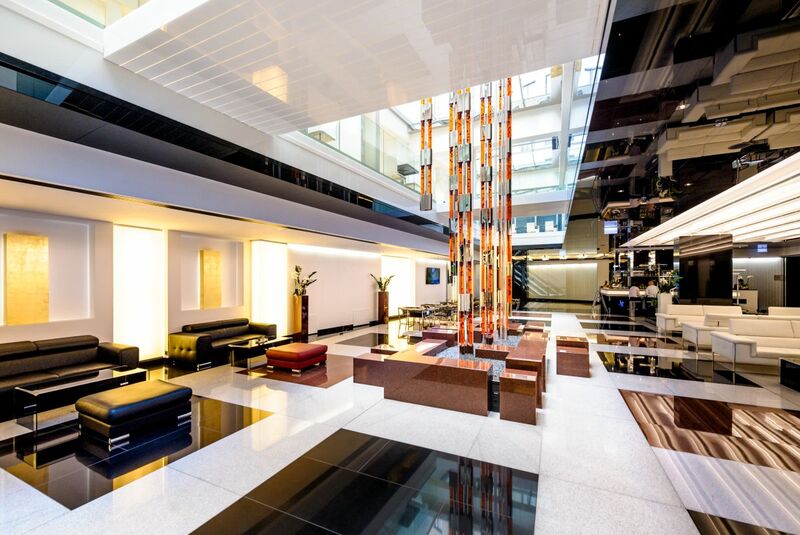 European Seller Conference attendees are welcome to book their rooms in this hotel. Originally from Lithuania, Augustas created the European Private Label Summit in 2016 and 2017 as a means of helping other Amazon sellers capitalize on the thriving European e-commerce market. In 2018 and 2017 he also produced other two online conferences targeted to global Amazon sellers. One of them was the well received AMZ Seller Summit. His latest online event AMZ Q4 Strategy Summit gathered Amazon experts to share their Q4 strategies. Known in the business simply as the “Amazon Summits Guy”, Augustas is committed to providing others with the opportunity to achieve success by offering powerfully informative expert sessions and guides to becoming a top Amazon seller. 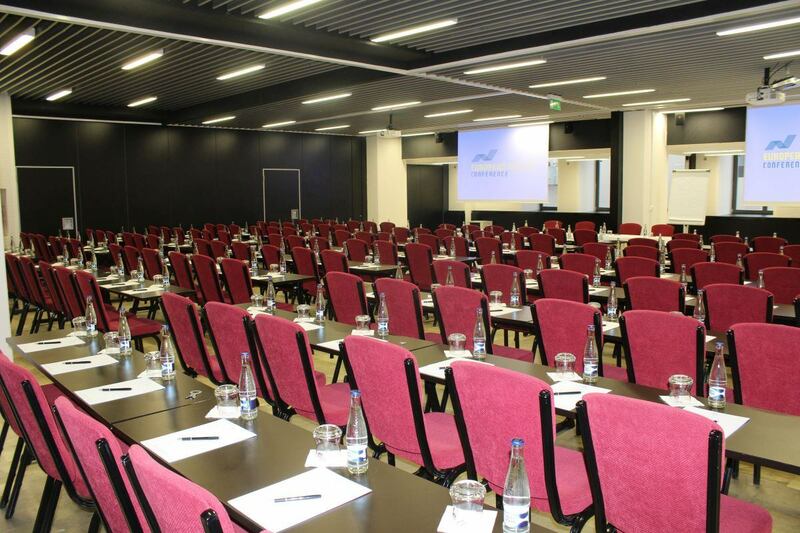 EUROPEAN SELLER CONFERENCE will be the 1st in-person event for Amazon sellers organized by Augustas. He is commited to help Amazon sellers succeed! Partly. 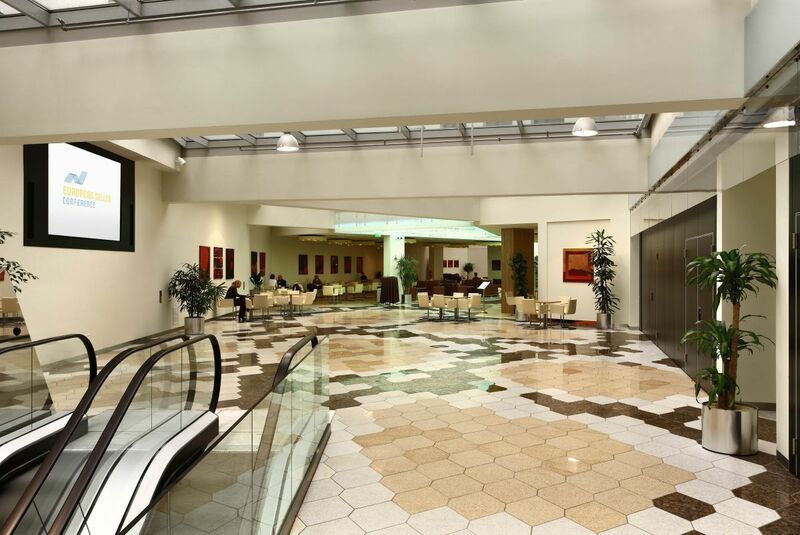 During the 2 days of the conference you will be invited to several coffee breaks and 2x lunches. Ticket also includes Dinner on DAY 1 (March 28th). Dinner on the March 29th is not included in the regular tickets. Lunch on Day 1 and Day 2, plus Dinner on Day 1 – all of these will be provided in the restaurant of the Grandior Hotel Prague. VIP Tickets. VIP attendees will have opportunity to attend VIP dinner with speakers on Day 0, March 27th. Does ticket cover accommodation during the event? No. This is something you are responsible to organize for yourself. You are welcome to book rooms at the Grandior Hotel Prague or other places in the surroundings. Tickets are non-refundable unless given in the rare event the conference is canceled. May I transfer ticket to another person? Yes, tickets may be transferred upon approval from the organizers. Use the contact options on this page to get in touch with us with the details. We will be scanning your purchase barcode. It can be presented as a printed ticket, or you can show us the ticket barcode by opening your purchase confirmation email on your mobile device. Can I upgrade Regular regular to VIP one? Yes, as long as VIP tickets are still available. In order to upgrade we will send you an invoice to pay the difference of the price. In order to proceed, use the contact information at the bottom of the page to get in touch with the organizers.